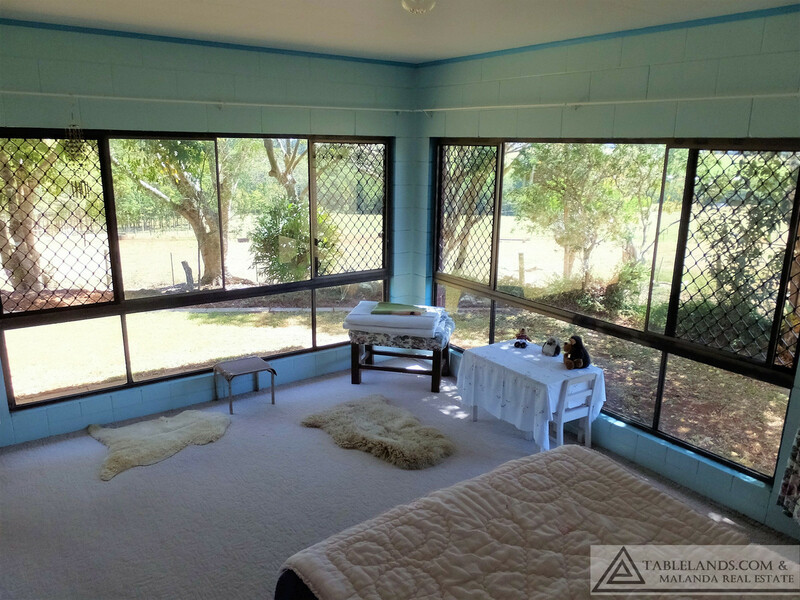 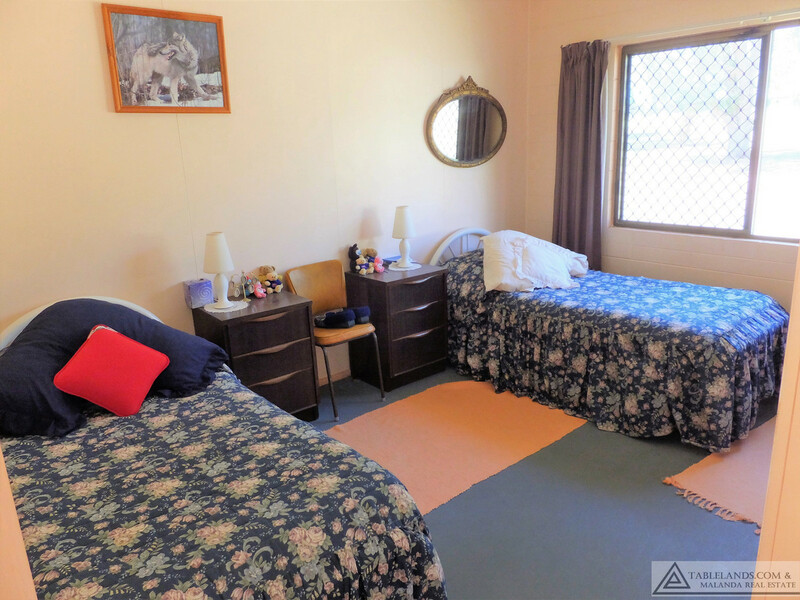 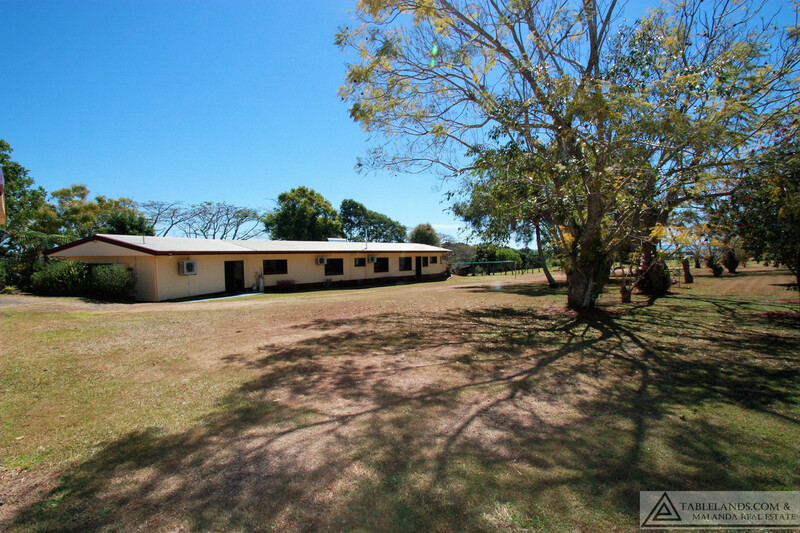 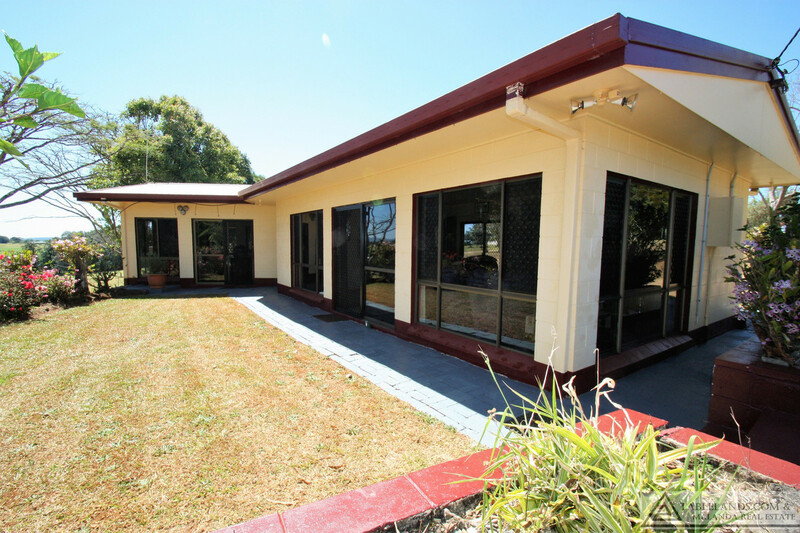 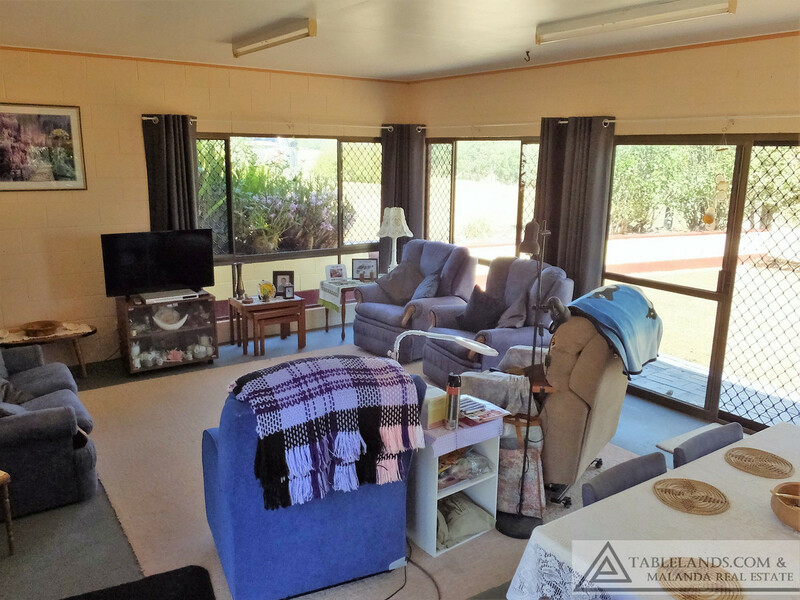 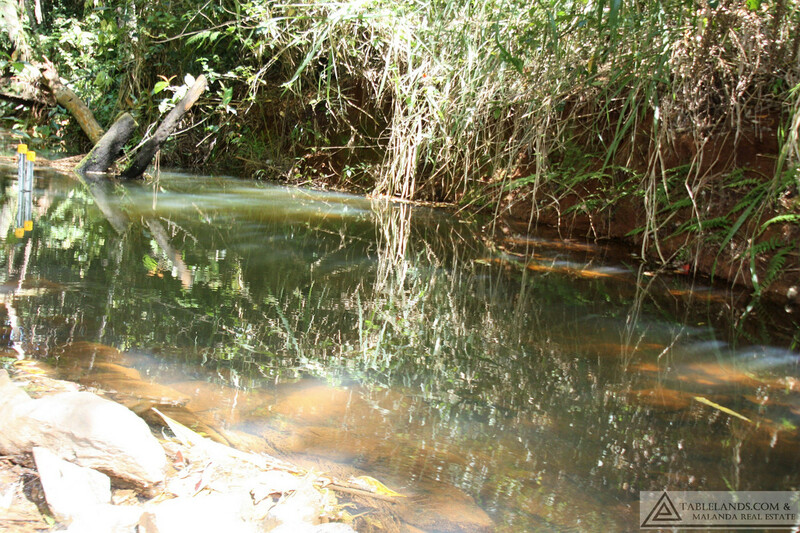 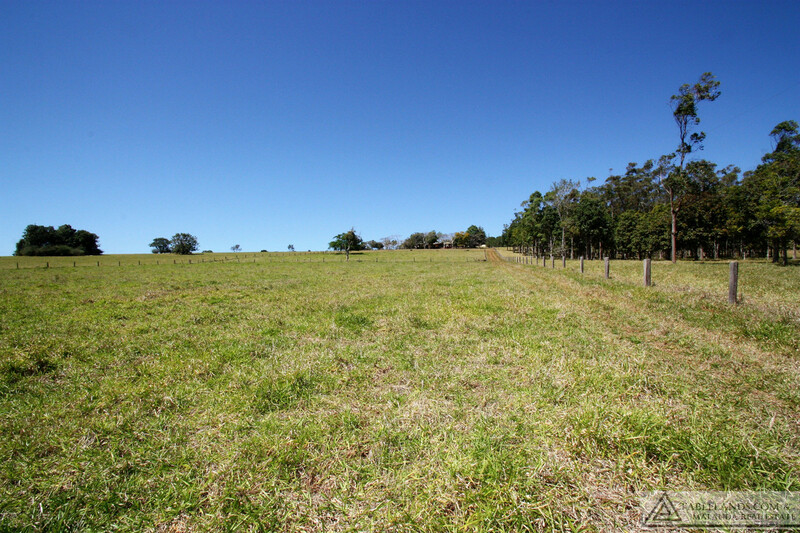 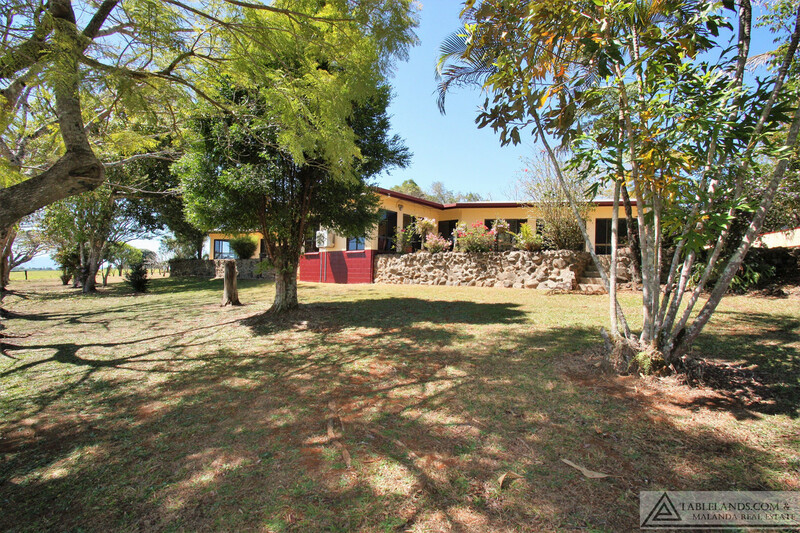 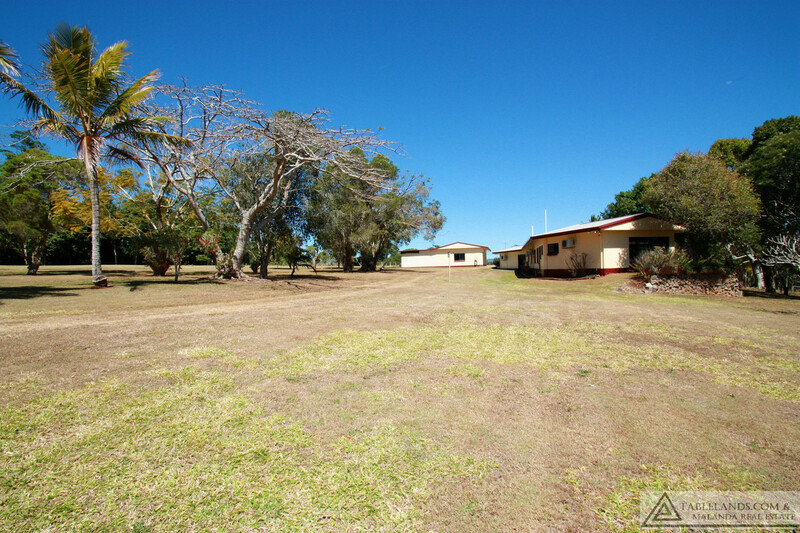 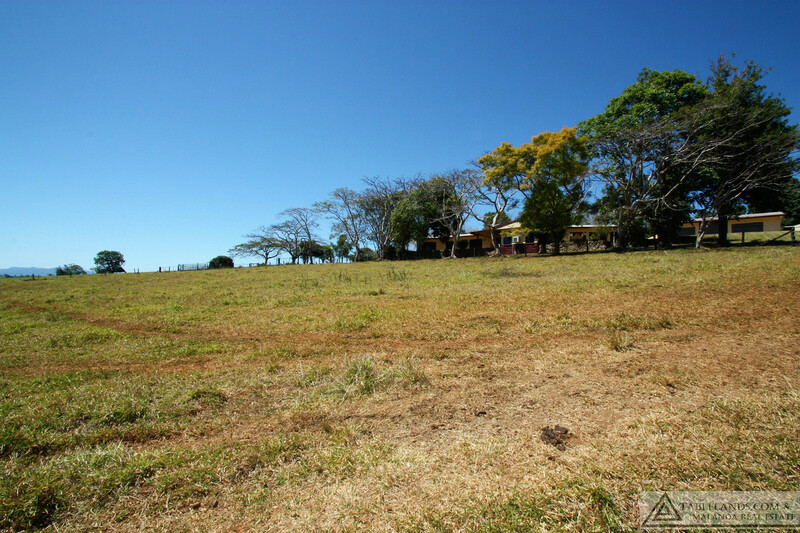 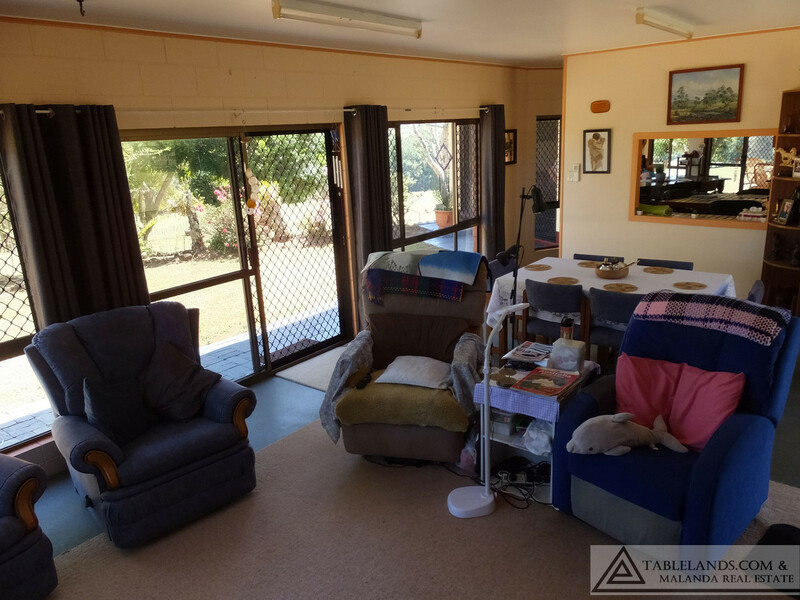 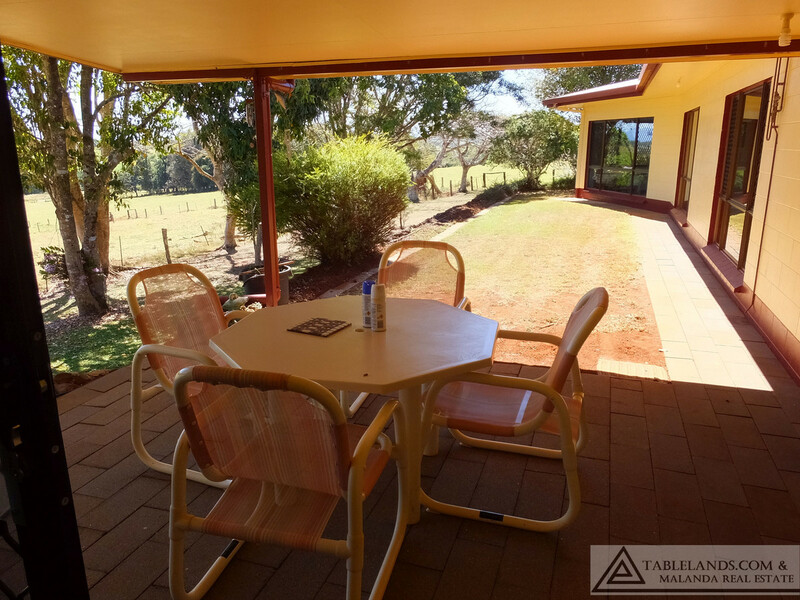 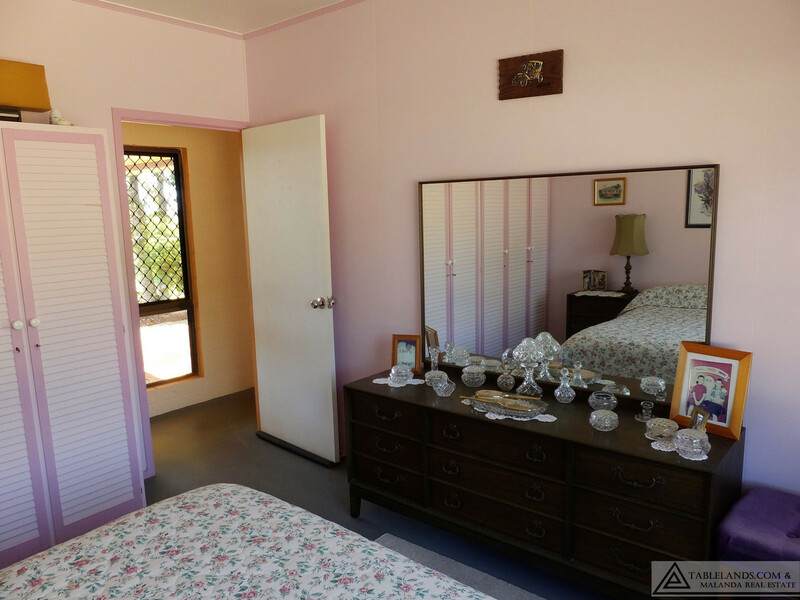 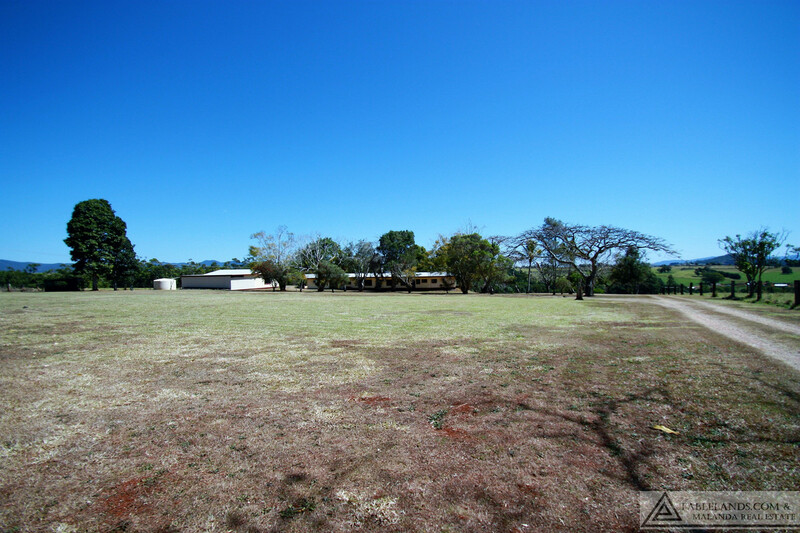 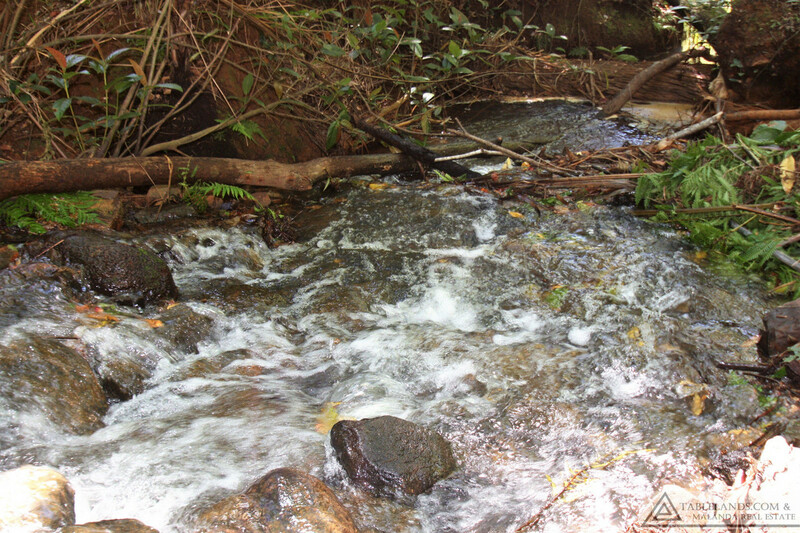 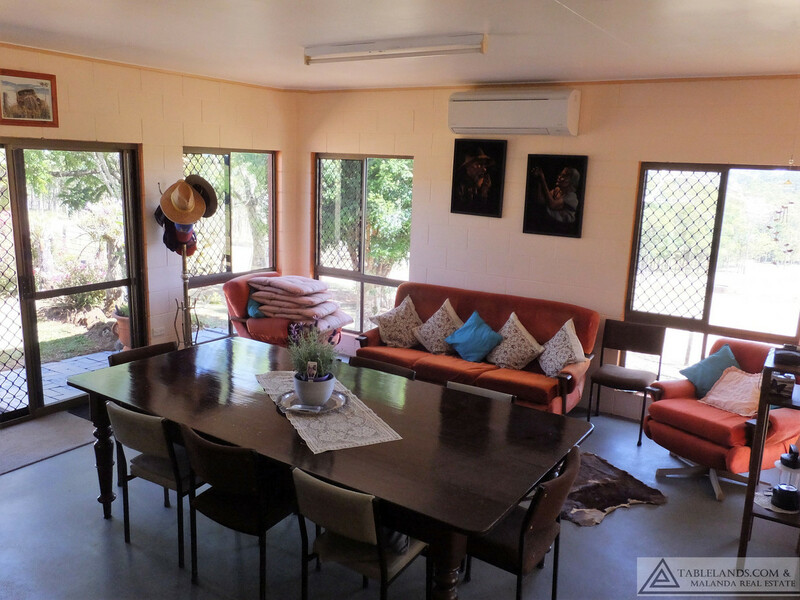 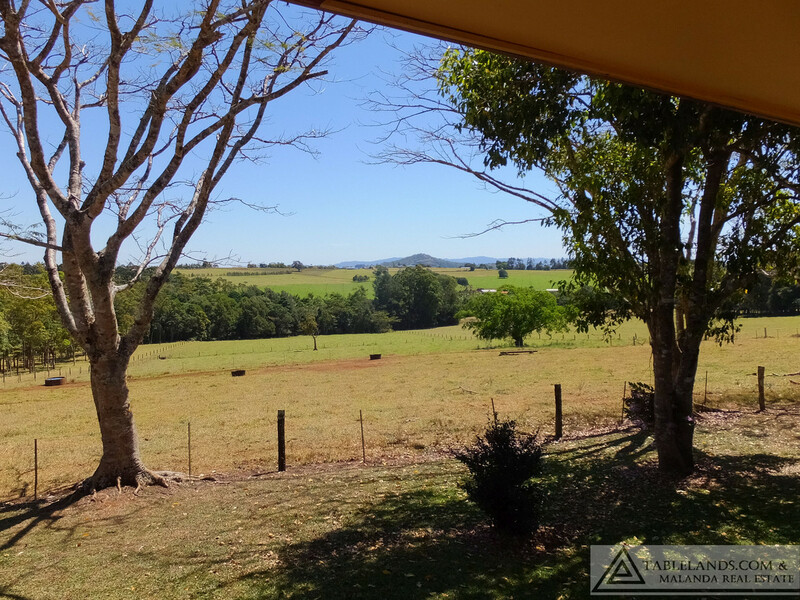 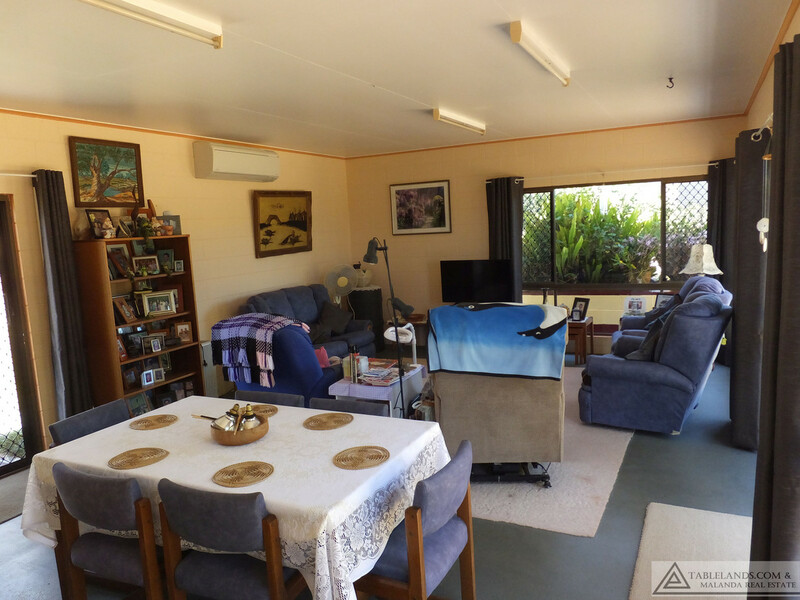 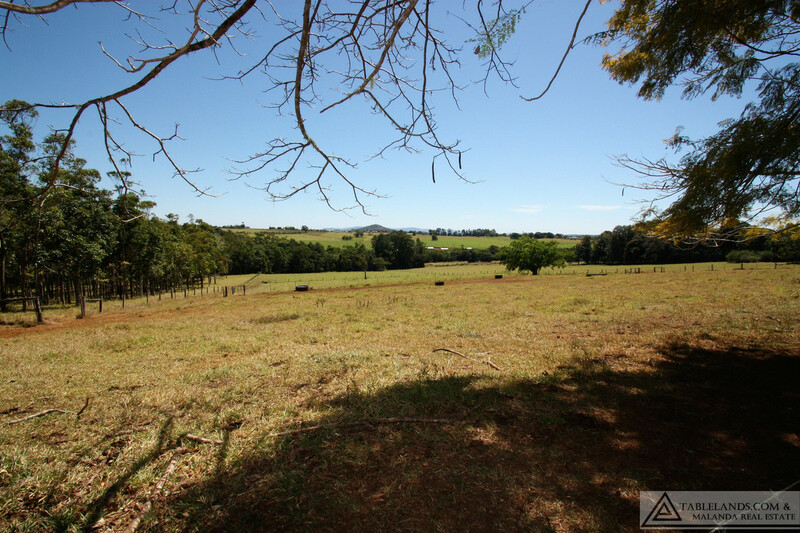 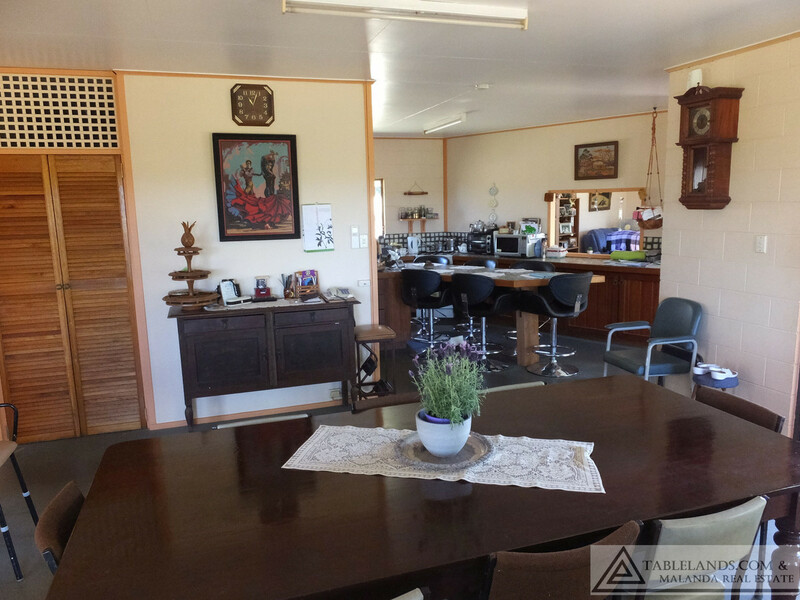 Located on the outskirts of Malanda this 3.61 hectare (9 acre) property with spacious four bedroom home is a rare find indeed. 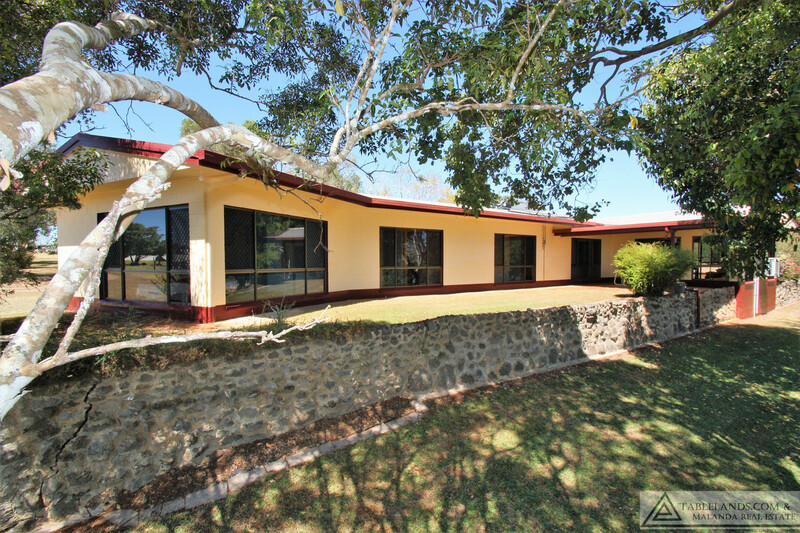 Clever design has created a light-filled home, with rural views from many points throughout, overlooking fenced paddocks down to the creek forming part of the bottom boundary. 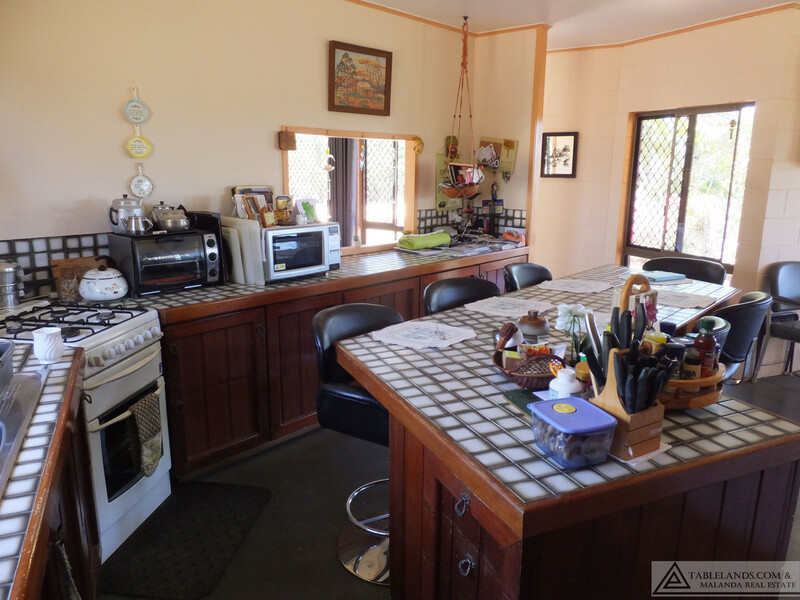 Features include a large kitchen with pantry and island breakfast bar/bench open to casual dining or family room; a servery through to dining/lounge facilitating meal times, storeroom, family bathroom, laundry and master bedroom with built in robe and ensuite. 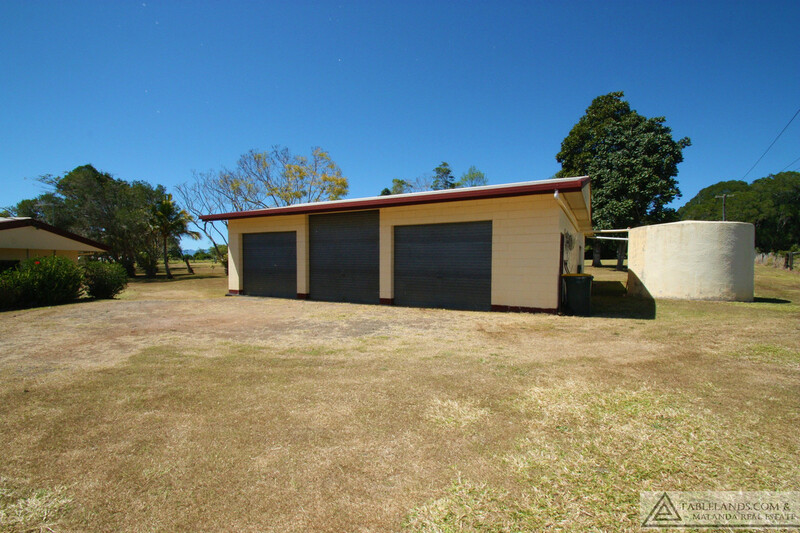 A three bay garage, complete with shelving and cupboards, with adjoining caravan shed sits adjacent to the house and offers plenty of room for vehicles, workspace and storage. 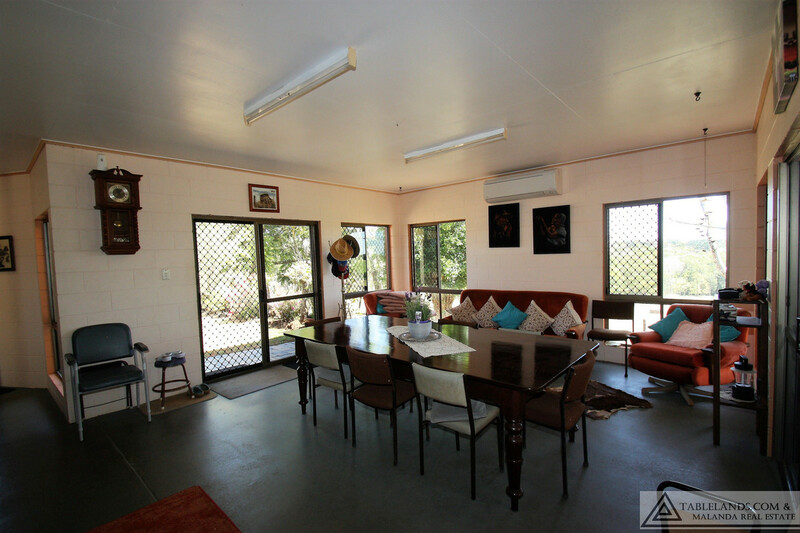 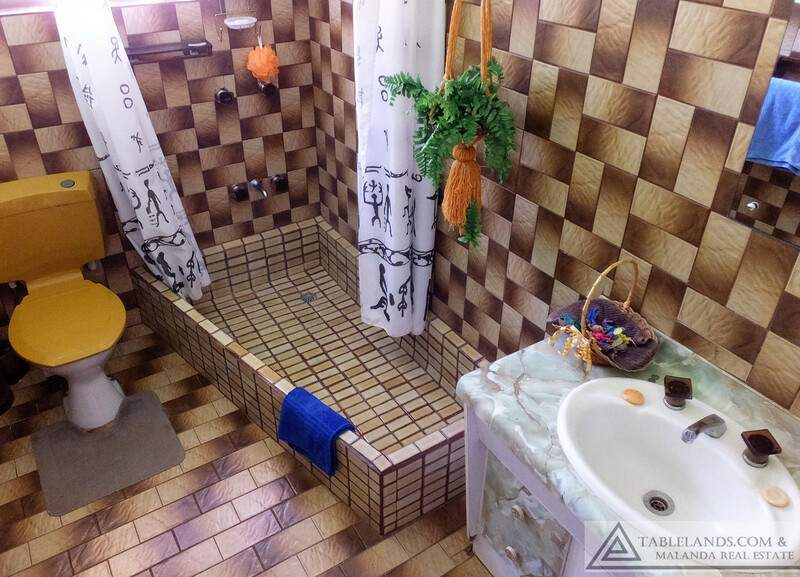 Those seeking privacy, rural ambience and convenience will relish the potential to be found here.